A Sustainable Life begins at home. We all know plastic is detrimental to our planet, but we dont all know what to do about it in our own kitchens, what are the alternatives? Living A Sustainable Life in Our Own Kitchens. The kitchen is the heart of all homes. It is also the place that produces the most waste. So where better to start? Everyone knows about plastic bags, straws and coffee cups these days, but what about the things we take for granted in our own homes? Take a look in your fridge, what do you see? In ours there is veg wrapped in plastic, some from the supermarket and some from us because we have leftover food wrapped in clingfilm or stored in plastic containers. So what is the alternative to storing food in plastic? 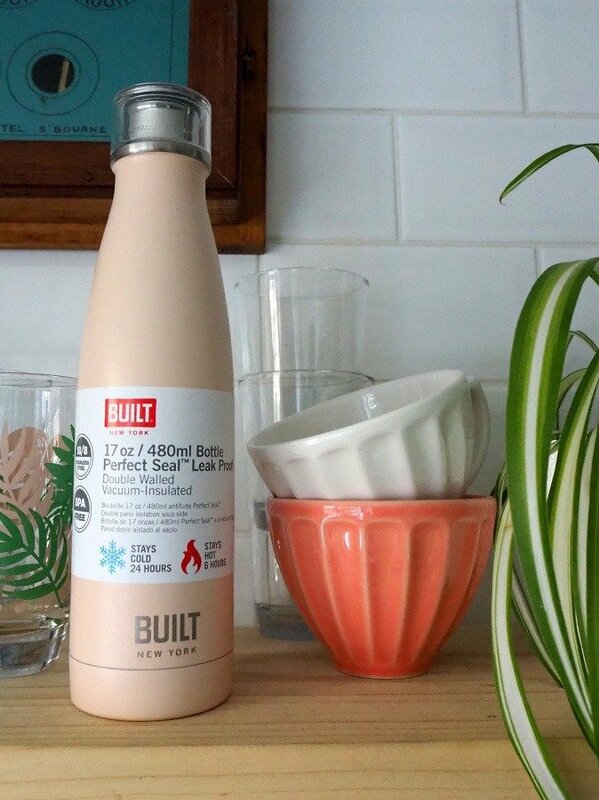 Steamer Trading, helping us all to live a more sustainable life in the kitchen. Steamer trading have come up with some brilliant ideas. Solutions I had no idea existed and that I would like to share with you..
Steamer trading is the Uk’s largest independent cookshop. The history of how they started is fascinating to read. (Coincedently we used to love very near to the original shop and I have visited it many, many times) They sell cookware, gifts, kitchen tools, coffee, and electricals as well as a myriad of brilliant gadgets that you didn’t know you needed. Stasher more than a Storage Bag. They also sell Stasher, the plastic free reusable storage bags you can cook in! Store leftovers in the fridge then reheat in the microwave, then pop it in the dishwasher to clean ! 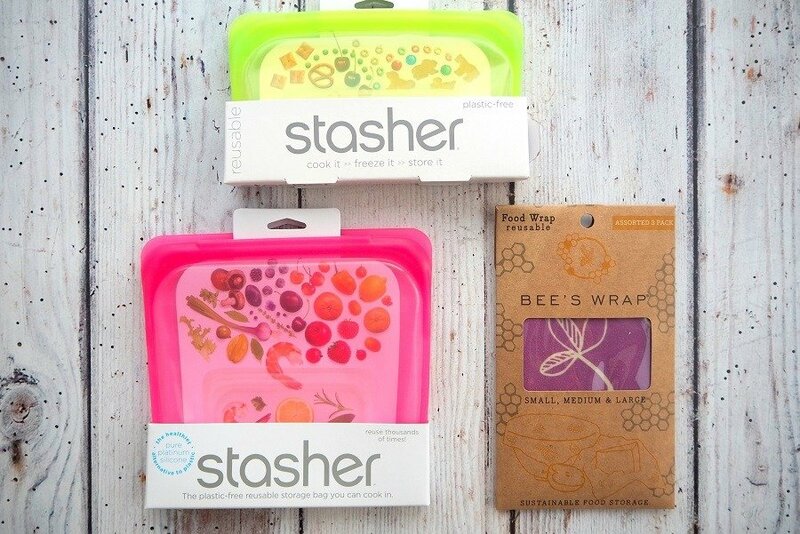 Bee’s Wrap: reusable food wrap for sustainable food storage. A natural alternative to cling film/plastic wrap. 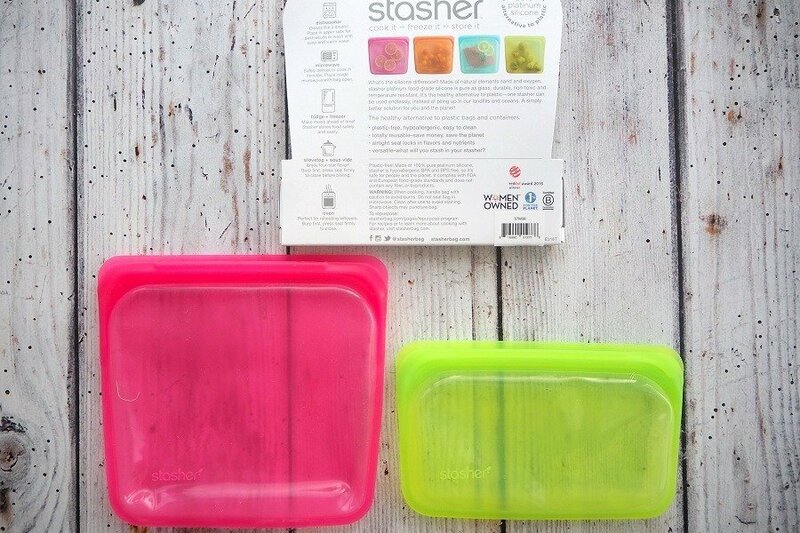 They also sell Stasher, the plastic free reusable storage bags you can cook in! 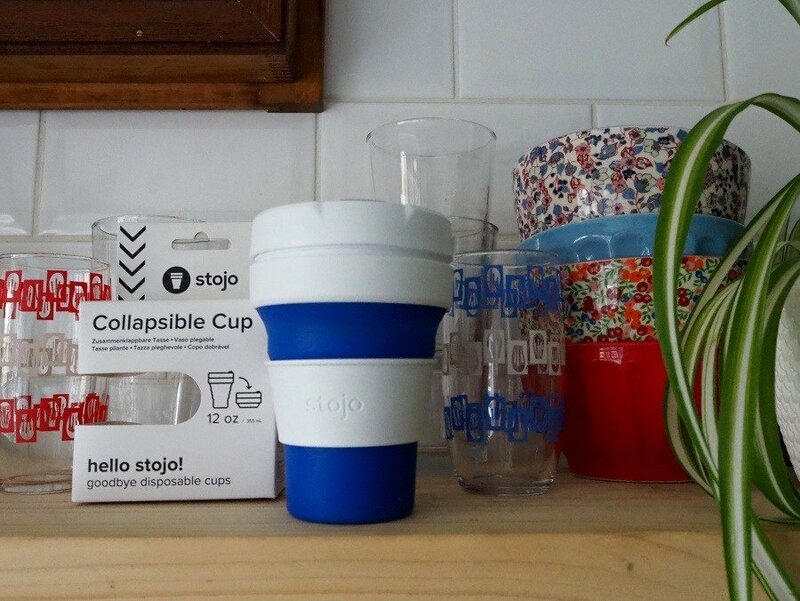 Stojo is a leak proof (so far I can vouch for that) collapsible, portable cup, made from recycled materials. Perfect for tea coffee and water and dishwasher safe. This one is going straight in my handbag! Plus at £10 it’s also the perfect stocking filler for a coffee addict. 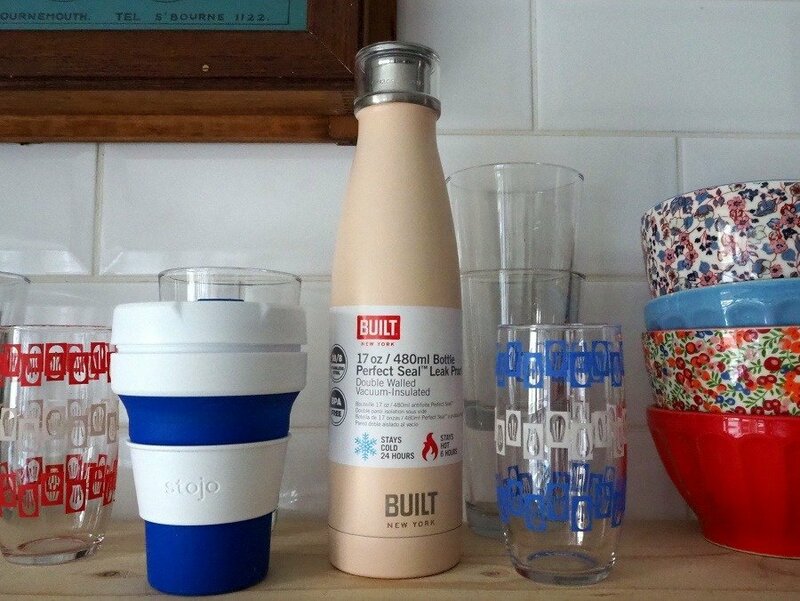 At £10 it’s also the perfect sustainable living stocking filler for a coffee addict. 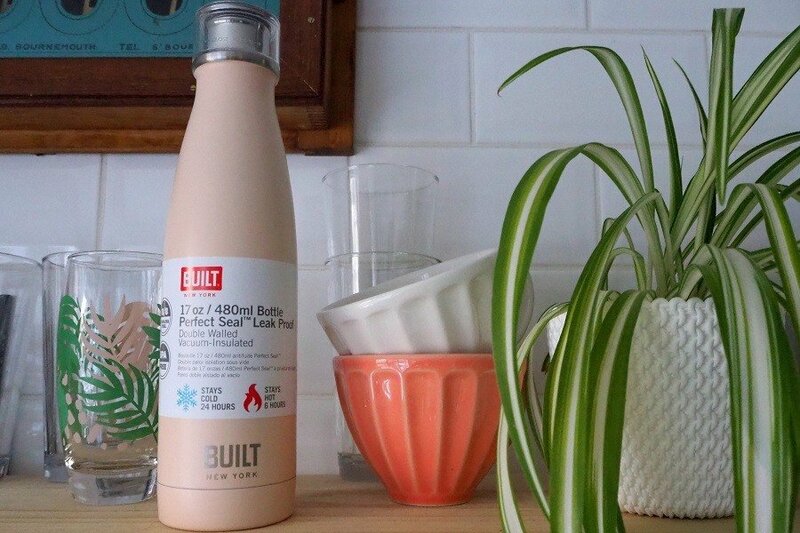 This pretty pink insulated bottle flask features 18/8 double wall stainless steel, vacuum—sealed construction and the patented Perfect Seal leak-proof cap. Developed in New York City by Built, an original thinking design house who focus on simplicity, quality and the desire to make life easier whilst on-the-go. Now I know there are many alternatives to using plastic in the kitchen I shall be looking for more. Steamer trading, also sell metal straws and silicone scrubbing cloths for washing up, you can see them in the box pics above and below. Announcing a giveaway! Perfect timing for christmas presents! Oh my word, I haven’t hosted a giveaway for a very long time! 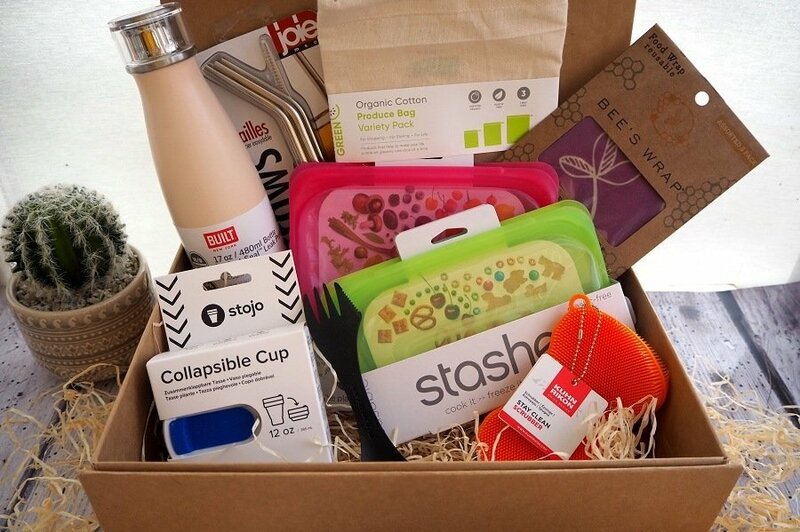 Steamer trading have generously offered to giveaway a second box (just like mine) to one winner. Full of all the things I’ve mentioned here and a few extras too. 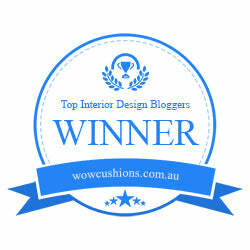 So leave me a comment (and I’m very cheekily going to ask for a vote too? Just click the voting link below) and let me know about how you are trying to live a sustainable life? This giveaway will close in one week on December the 10th. UK only due to size and weight of parcel. 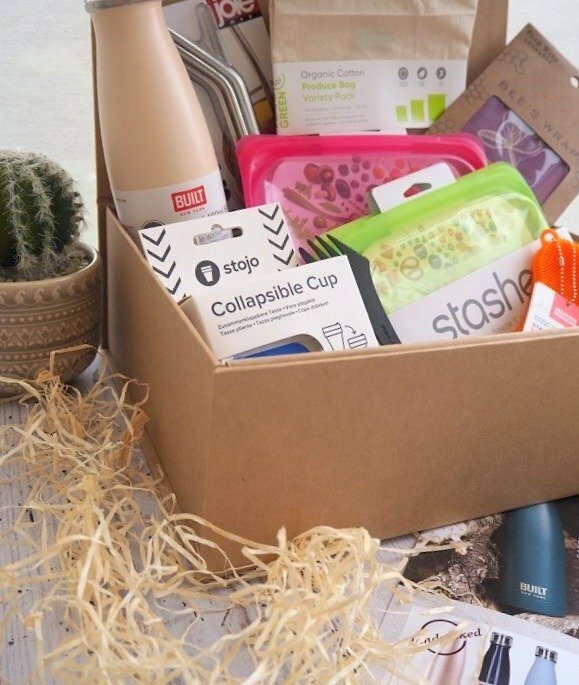 I will also be hosting it on my instagram account , so do pop over, make sure you are following me and comment over there to have another go, if you would like to have a go at winning a sustainable living kitchen box like this? PS Giveaway has now closed! This box was generously gifted to me Via Steamer Trading, with no pressure to write about it, but of course I have because it is a subject close to my heart. 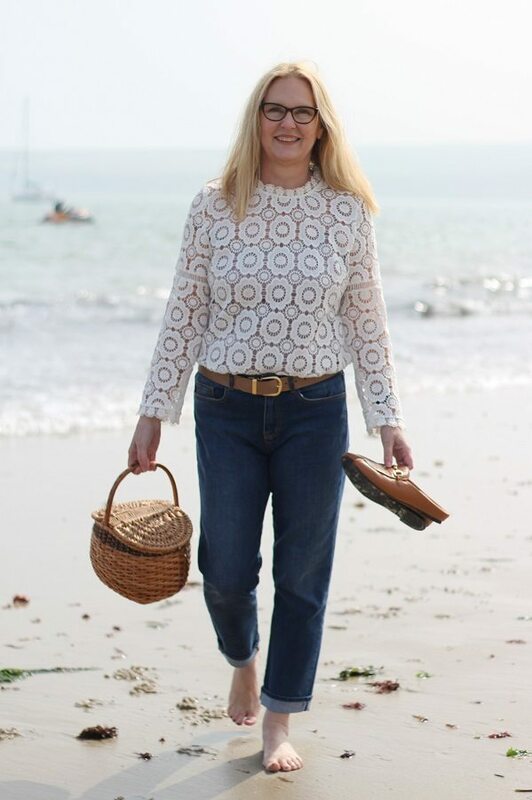 I try & do my bit by taking my cloth bags to the supermarket & recycling & using paper straws. I would love to win the items in your prize draw to make me more green. I loved this post Ashley. I used to do some diving a few years ago – now I snorkel and I’m so passionate about the state of the oceans and the marine life. When diveing we would take string bags with us and the amount of rubbish we would collect was heartbreaking. We are trying to improve our way of living, that has to be a step in the right direction. Alison, you dive and snorkel that is so interesting, so you have seen all that rubbish at first hand? I agree its the little things we can do that we should do, we just need to persuade everyone to do it now. We definitely need to do a lot more to help with this problem, we never use plastic bags for shopping and always take our own. I cant remember not doing it now, times change very fast dont they? A lovely set of practical ideas. Steamer also sell sets of various size cotton linen bags to put loose fruit and vegetables in. I now no longer use the small plastic bags that the shops supply. They also sell string bags for apples etc. Just another small step but I hope it’s helping. A lovely shop to browse. Hi linda, yes the giveaway box has a set of mini cotton bags in it also! it is such a good idea, I shall be making myself some too. Completely agree that we can all do our bit at home and thanks for inspiring me to do more, and also giving me ideas for Christmas gifts! Margaret you are so welcome, those collapsible, portable cups are being gifted to everyone this year! 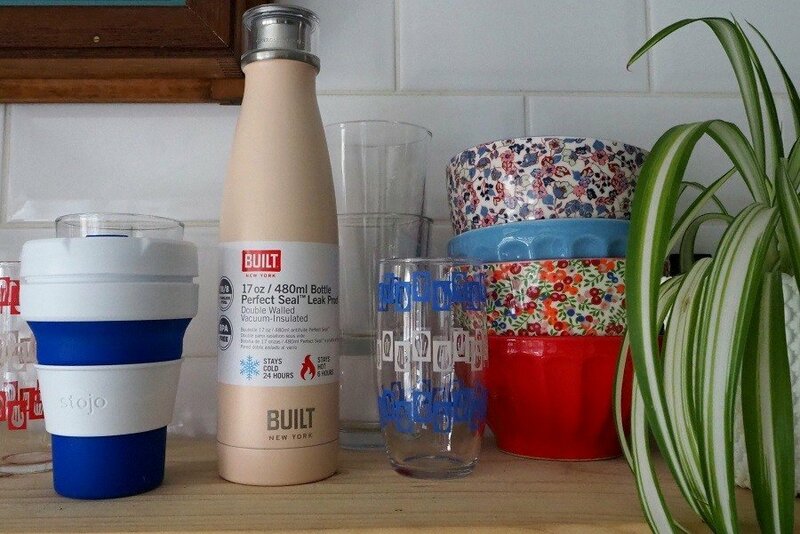 Great post I had never hard of stashed – so really great solutions for reducing waste. They are made of silicon and they really work! Pleased I was able to introduce you to something new! Thank you Laurie, Do you remember how everyone moaned about the supermarket charging for bags?